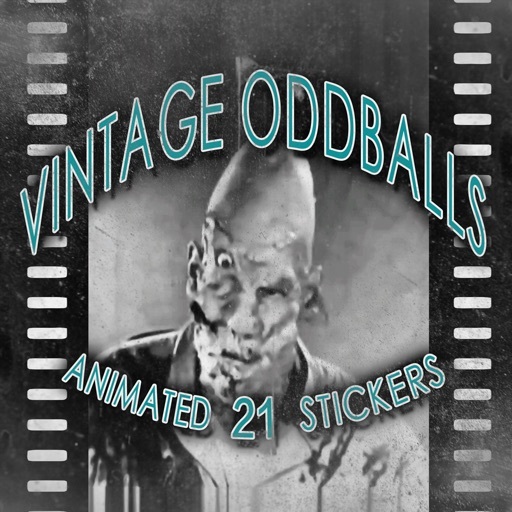 21 of the oddest, bizarrest, freakiest, craziest & down right weirdest vintage movie stickers are now here. ... plus even more weirdness. 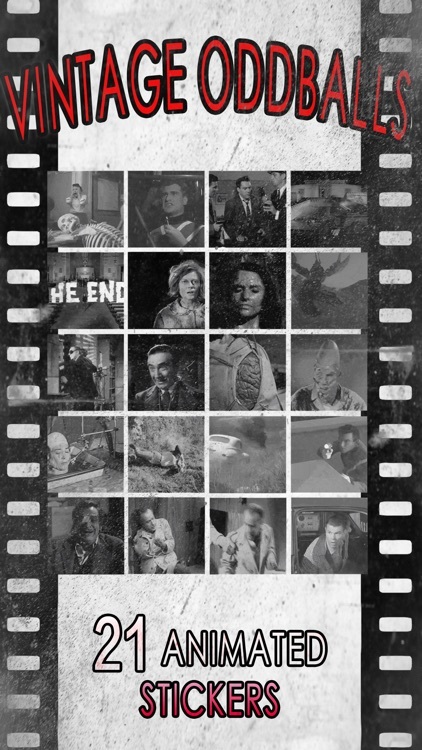 Add your own oddball caption & iMessage them to your friends and family today.